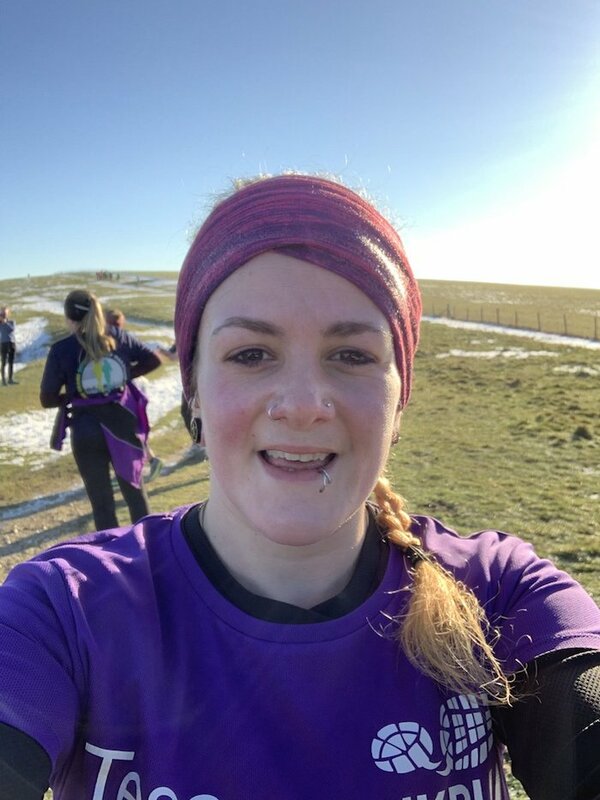 I’ve written about the importance of being kind to yourself before, and have been giving myself a bit of a pep talk after a few weeks of struggling with this round of marathon training, getting annoyed with my lack of consistency. I’ve been getting annoyed for hitting snooze one too many times when I was tired, or skipping the hills sesh because actually I couldn’t think of anything I’d rather do less than run up and down the same hill continuously for a 5x5mins set (Does anyone actually like these?!). I’ve missed gym sessions because I’ve had big deadlines or meetings for clients and wanted to focus on preparing for those rather than interrupt my workflow to hit the weights. Brighton Half is three weeks away, and I’ll be running my fourth Brighton Marathon in 10. 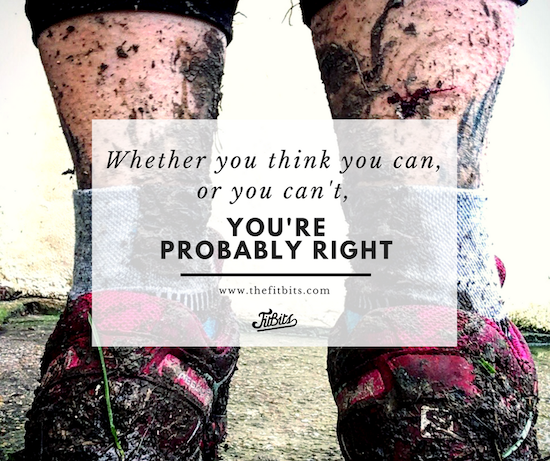 I’ve been worried I’m not in shape for the PBs that I want, and have been letting the self doubt at the back of my mind creep to the surface, responding negatively when people ask how training’s going. This kind of negative language is damaging, and self-perpetuating. If you focus on what you haven’t done, the sessions you’ve missed, the motivation you ‘lack’, you’ll carry that bad feeling all throughout your training and into your race. If you beat yourself up for that chocolate bar you had, that grab-and-go lunch you said you wouldn’t do any more, you’ll forget all the good stuff you’ve eaten as well. Basically, if you keep telling yourself you’re going to fail, you probably will. And it works both ways too – if you tell yourself you’re doing your best, and be proud of the sessions that you did do, and look at what you’ve achieved rather than what you haven’t, you’ll stay motivated and focused, and actually enjoy the journey towards your goal. This works for life outside of fitness too. I’ve been working with some incredible freelance clients recently, looking after their social media and training their teams to take over, writing social plans for big charity campaigns and upcoming sporting stars. I’ve been outside of my comfort zone for a lot of it and although it’s been scary it’s been brilliant and so rewarding. The fear is part of the journey, but you should never let imposter syndrome win. 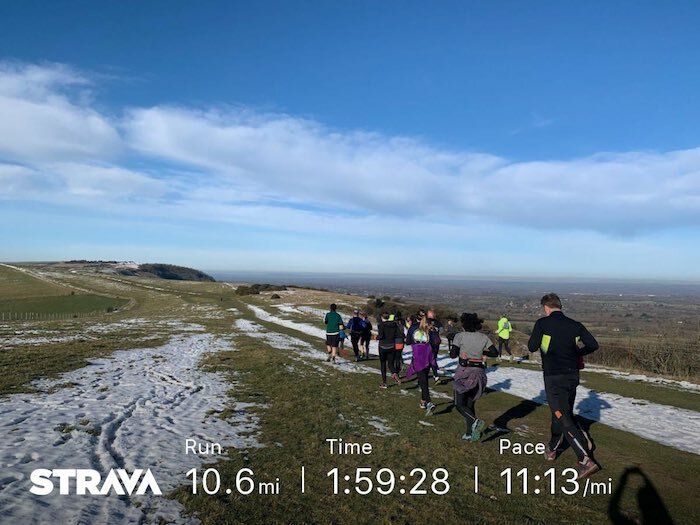 Today’s long run with RunBrighton was just the confidence boost I needed for this marathon cycle. I went into it in a different state of mind to previous weeks. I was actually looking forward to it. I ran out of KT tape for my knees, but I told myself I didn’t need it. I couldn’t find my watch, but never mind, I’ll use my phone. I said to myself at the end of last week that I would hit all of my mid-week sessions and ‘start training properly’. Surprise surprise, I didn’t hit all of my prescribed sessions, but I’m bloody proud of myself for the ones I did do. After a 13 hour day on Monday in prep for a big meeting on Tuesday I forced myself to the gym when I got home to do my intervals. On the menu was a 45min run with 5x5min threshold pace efforts with 90 sec recoveries. It was harrrrd work and as I glanced over to Chris’ treadmill to see his pace I racked mine up probably faster than I would’ve done if he wasn’t there and got on with it, fully panting with sweat pouring from my eyes. I wanted to stop so bad on every single interval, but I told myself it’s only five minutes. Only four more. Just two minutes of my life. I can do this. Three more sets, then two. One more. YES TESS. Today I did a scary thing at work & survived & went to the gym to get my intervals session done to celebrate. Then on Thursday I got up for the free 7:30am yoga at my amazing coworking space (Platf9rm is the ONE) and made myself go out for the prescribed 40min progression run along the seafront before starting work. My phone died so I had no music and no way to take photos but I batted the frustration away and ran ‘naked’ and actually it was brilliant. And today, I flew up the hills and felt really strong for the whole two hours – I think the training is finally starting to sink in. 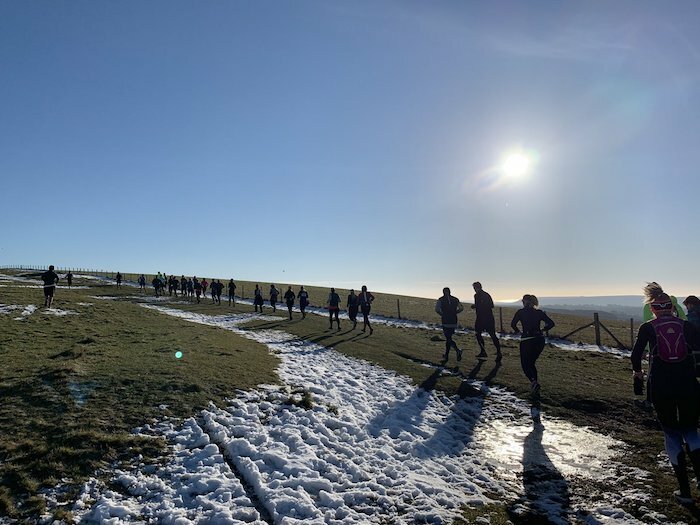 All those hard, stop-start, frustrating runs where I felt like I’d failed – they’re working. I’m getting stronger. I guess what I’m trying to say, is if you’re struggling with your training right now, or work or something in your life, just be kind to yourself. And be proud – you’re doing great.